Short let. This two bedroom ground floor flat boasts an impressive living space with a spacious reception room and kitchen with a modern finish throughout. 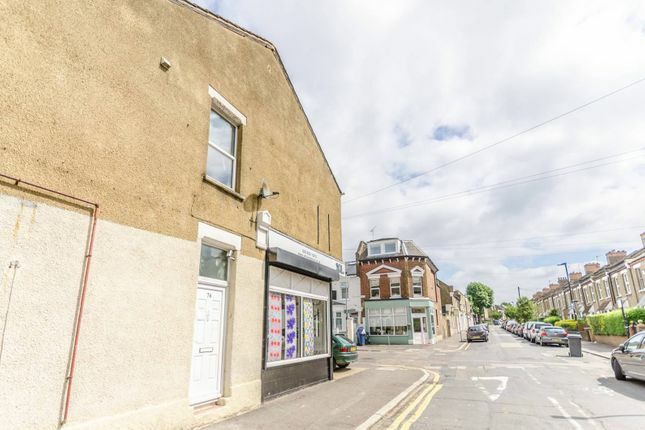 Found on the peaceful St Mary Road, this property boasts a sought-after location within Walthamstow Village offering an array of bars, restaurants and shops all a short distance away. Walthamstow Central Station is also nearby for fast links into the City. Floorplan(s): Floorplan - Representation Of Current Layout, Internal Floor Area Approx. Property descriptions and related information displayed on this page, with the exclusion of Running Costs data, are marketing materials provided by Foxtons - Walthamstow, and do not constitute property particulars. Please contact Foxtons - Walthamstow for full details and further information. The Running Costs data displayed on this page are provided by PrimeLocation to give an indication of potential running costs based on various data sources. PrimeLocation does not warrant or accept any responsibility for the accuracy or completeness of the property descriptions, related information or Running Costs data provided here.